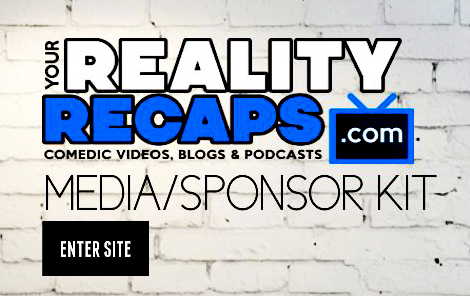 You are at:Home»RECAPS»BRAVO TV WEEKLY RECAPS»RHOA, RHOBH & Pump Rules»Bravo Weekly Comedic Recap EP 13: RHOA, RHOBH & Vanderpump Rules Reunion! Hello Bravo Fans! It’s the end of Vanderpump… thank goodness! Meanwhile over in Atlanta Kandi’s Mom is still being somebody who deserves a good (fake) curse whipped up by Carlton from Beverly Hills. We’ll break it all down for you as we talk all about what we missed from your favorite Bravo shows the week of 2/18/14! We will also fill you in on latest Bravo gossip and let you know what’s being said on the Bravo blogs and Watch What Happens Live. This show is live every Tuesday at 3:10PM EST on our live shows page. So come join in on the fun every week live to ask questions during the show and hang out with other fans. Make sure you subscribe so you don’t miss anything! Previous ArticleBravo Weekly Comedic Recap EP 12: RHOA, RHOBH & Vanderpump Rules Reunion! Next Article Dancing With The Stars Cast Revealed For Season 18!